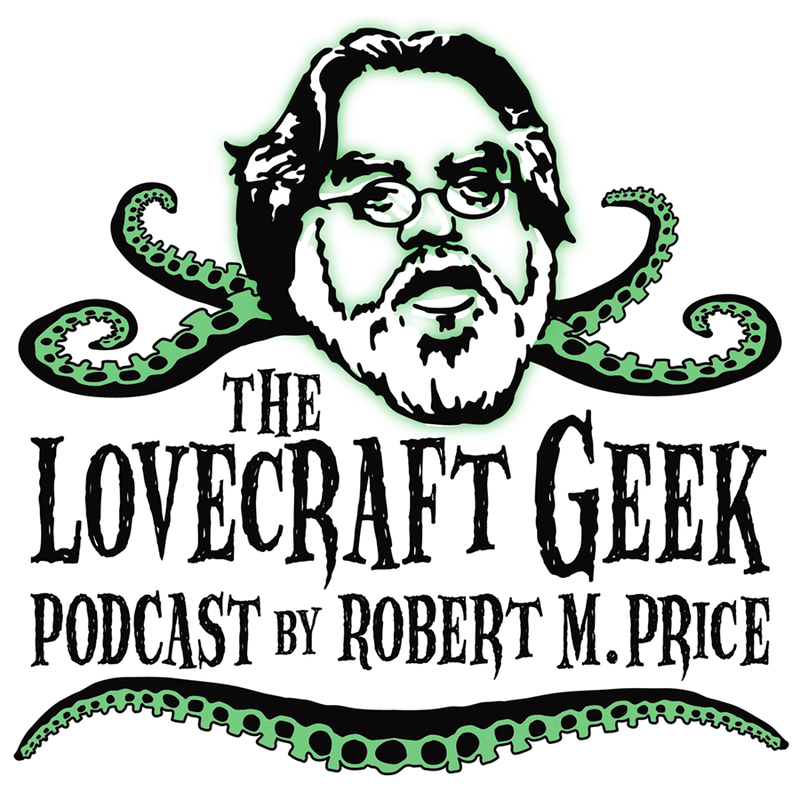 Episode 17 of “The Lovecraft Geek” (Robert M. Price podcast) is online! If you haven’t yet listened to episodes 1 through 16, you’ll find them on this page. And if you have a question for Dr. Price that you’d like him to answer in a future episode, there is an email form there as well. ← Exploration of the Lovecraftian Universe with the Use of Modern Physics: Mi-Go!